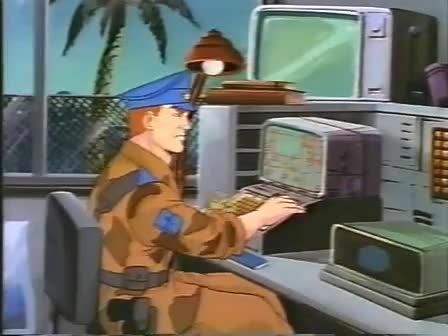 You will Watch Operation Dragonfire Season 1 Episode 16 online for free episodes with HQ / high quality. Stream cartoons Operation Dragonfire Episode 16 Night of the Creepers. Lowlight and Scoop track Night Creeper Leader into an ancient city.